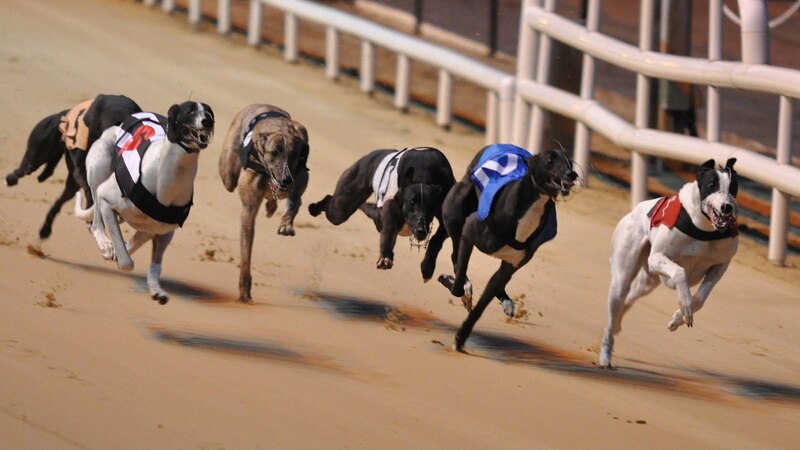 Greyhound Racing Grass Roots : Less Talking and more walking Dogs! So, there will be some who already know but, as with any of my work in reporting or promoting greyhound racing, the end product of those endeavours do ultimately belong to you, the active participants of the sport. 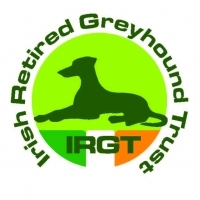 Considering myself a representative of yours, and a publisher on your behalf, I deem it a necessary courtesy to do as I had promised to many of you and go some way towards explaining my regrettable decision to resign my position as correspondent for Talking Dogs on the Irish Greyhound Board website. In a nutshell, I resigned over pay, or more pertinently, a lack of fair pay. - My appointment to Talking Dogs was initially for a six month trial period. - A fee for the "Trial Period" was agreed and while admitted by representatives of the employer to be "on the low side", I, at the time, viewed the opportunity to work for the governing body in such a high profile role as outweighing the small remuneration for that six month period. It was agreed at the time to revisit the issue of remuneration, amongst other factors, if and when the role was continued beyond the trial period. - Continuing in the role for a number of weeks past the end of the trial period, no communication was made in regard to the role continuing. Neither was there any assessment or appraisal of the trial period offered to me. - Initiating queries as to the "state of play" regarding my position, almost two months past the end of the trial period, I was informed that it had been decided by the employer to continue the role for another six months at the same rate of pay. - I expressed my dissatisfaction at the proposed terms and requested a meeting to discuss my position. That request for a meeting was never responded to and I was informed that an increase in pay for the role would not be forthcoming. With the above considered, I felt that I was left with no option but to resign. **Putting some perspective on the above, and I won't reveal figures as it may relate to people in the role and/or those who may take up a position in the role, but, with the hours required to produce what I deemed an appropriate level of work to feature on the industry website, the pay, in relation to the hours required, amounted to a relative figure which was far below minimum wage. A gross figure I might add, and when considered that the executive have ceased issuing press passes, the cost of entry to meetings, the extra travel costs which accompany the role and with tax deductions as a self-employed individual, the state minimum wage began to look very, very attractive in comparison. Indeed as one IGB Board Member intimated to me, "Sure, it's costing you money to do that job!" At this juncture, I must point out that my situation is not a construct of the Board and in fact many Board members sympathised with my situation or indeed spoke to the executive on my behalf. That executive however, was unwilling to budge. - I did not want to resign. I simply could not continue to invest so many hours for such little monetary reward. - I do want to work for the governing body as promoting this sport will be a life-long endeavour on my part, regardless of the comings and goings on the executive. I have expressed that wish to all Board members that I have encountered in recent weeks. - I could not agree suitable monetary reward for the role but the reward I did get was from you. So many have been in touch to express their disappointment at my resignation while the receipt of thanks from owners, connections and the racing public following features or reports was precious to me. Far more important than any remuneration, it's just a shame that good wishes can't pay bills. However, I thank everyone sincerely for all support. - The way I see it, the commander of the purse strings has put no value on the work that the role requires. And I suppose a justifiable caveat to that is that they just simply don't "get it", not being involved in, or having an active presence in the sport, or indeed a history in greyhound racing to develop an understanding for why the role is valued by the participants and/or what delivering the product fully entails. Even understanding that lacking, it is however galling to me that my work life and presence in greyhound racing can be so detrimentally affected by such a party. I know there are some reading this who even went to the lengths of venting frustration with the facilitator of Talking Dogs through letter, email or in person. The very fact that you would even consider to support me in that way is very humbling. I could never thank you enough. To the track supporters groups of my five assigned tracks, I offer my apologies and wish to assure that I thoroughly enjoyed reporting on events, and especially those that rarely, if ever, got such coverage in the past. I must iterate that this Talking Dogs experience has been an isolated one within my relations with the governing body and there remains many within the IGB who have aided my progress in the sport. In terms of writing about greyhound racing, I'm going nowhere. I have established trusted working relationships with many in the IGB along the way and will fervently seek to extend those at every turn. The promotion of the sport will always remain paramount. Like I say, this is just one regrettable and isolated experience. I would much rather have been writing a track report than this, but, the industry deserved an explanation. More time to walk dogs now at least!!! PS. I should have added earlier, if you have a syndicate with a bit of a story to tell, or a character at the helm, or an uplifting experience that deserves promotion.....get in touch! I was given the honour of promoting syndicate/ownership stories for the IGB and I do love telling them!